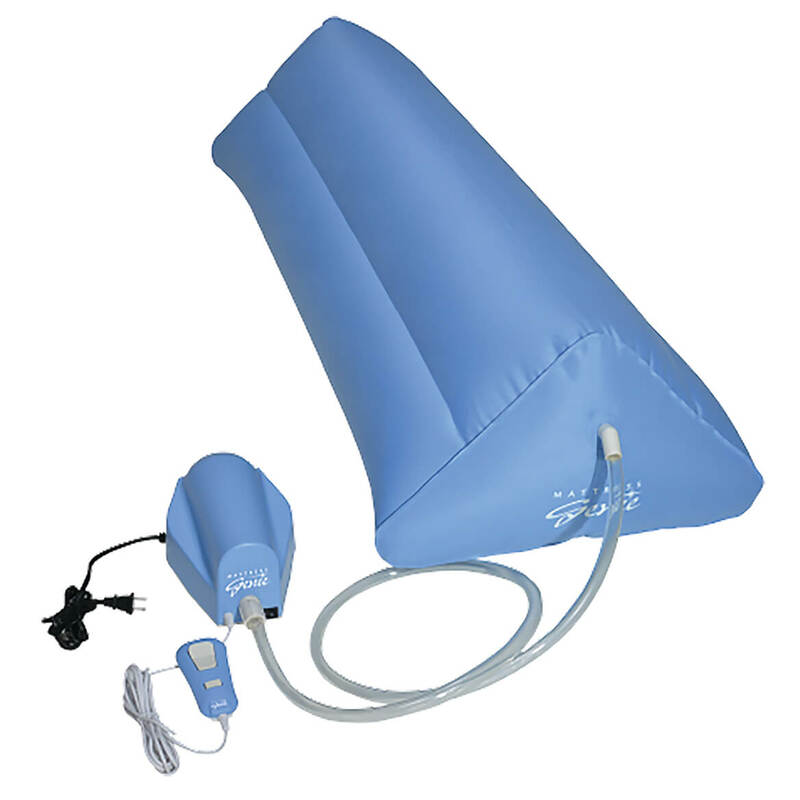 This mattress genie was just what was needed after a recent back surgery. It's easy to set up and responds well to the remote unit. I even bought a second one for travel needs. My wife did not want to buy it but she said I stopped snorning. She has acid reflux and said when she wakes in the morning, it no longer bothers her. The Mattress Genie is doing its job well. Mattress Genie Granted me my Wish! I have acid reflux and in the past I had to rely on acid blockers. Many hours of sleep were lost due to fear of choking on acid. I have had the Mattress Genie for a number of months and my fear of dozing off and choking on acid has subsided. For peole that can't afford a fully automated bed the Mattress Genie is most definitely money well spent. The Mattress Genie truly granted me my wish. Thank you. 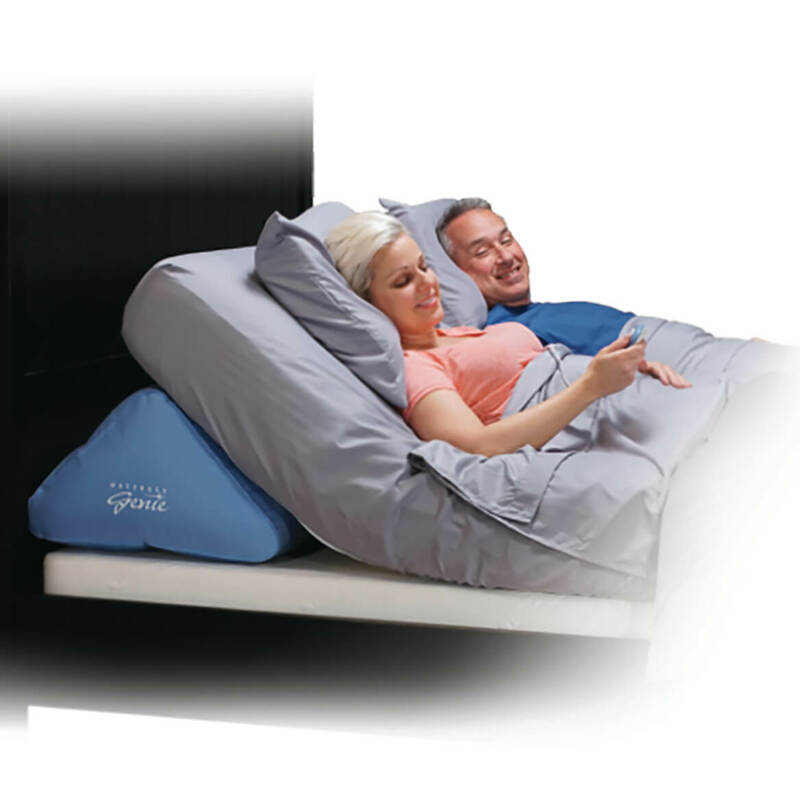 This product puts an end to having to prop-up pillows! As it keeps a person raised up, it might help with that pesky heartburn/acid reflux.